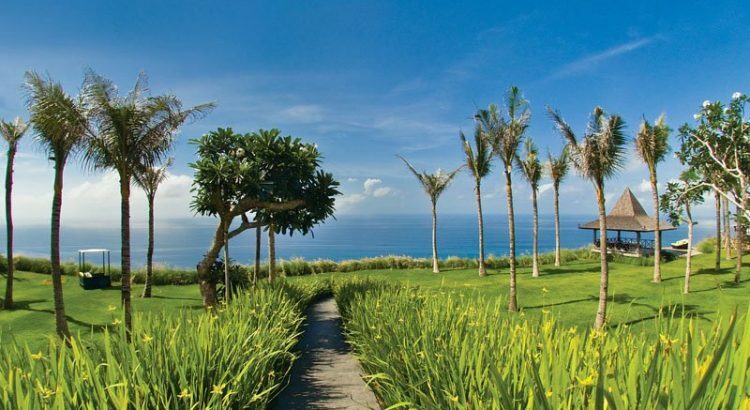 A Beautiful and magical villa, Khayangan’s name comes from the old word for ‘Seventh Heaven’. 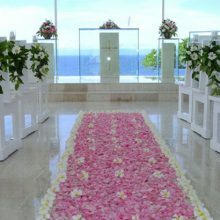 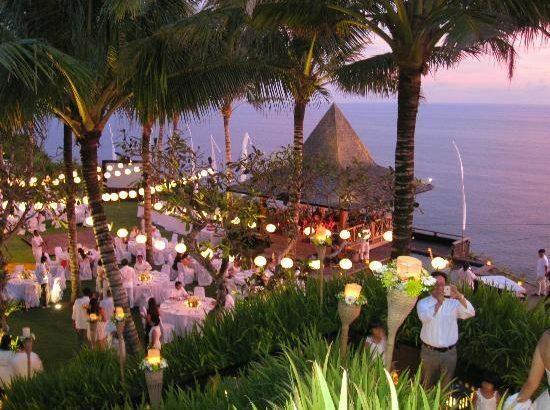 This private Bali villa estate is truly heavenly and we believe it is the very best Bali luxury villa. 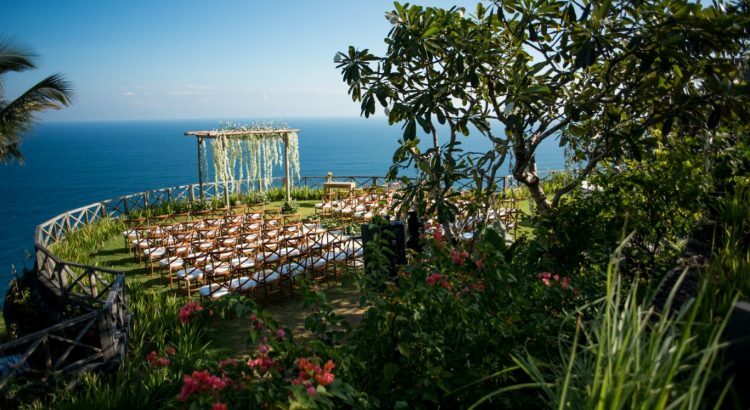 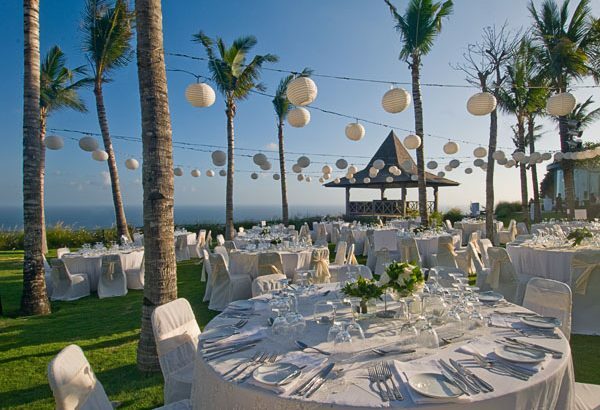 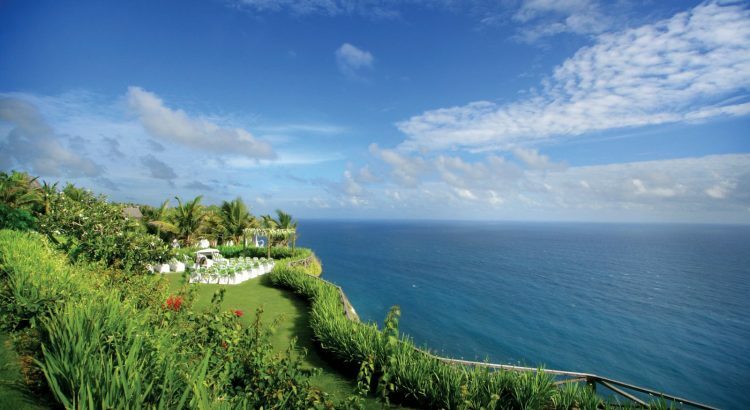 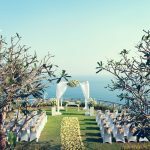 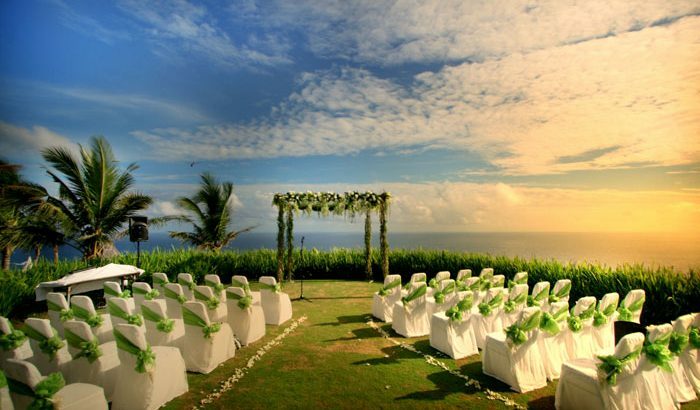 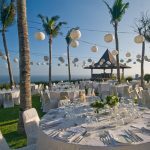 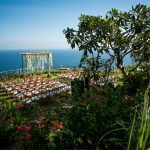 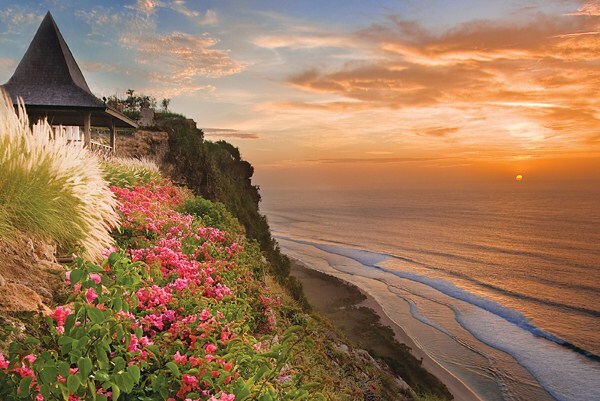 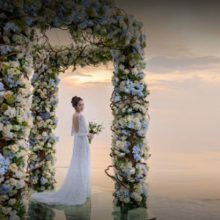 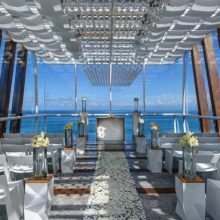 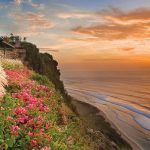 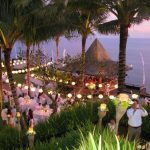 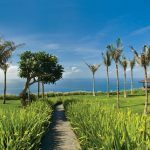 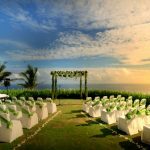 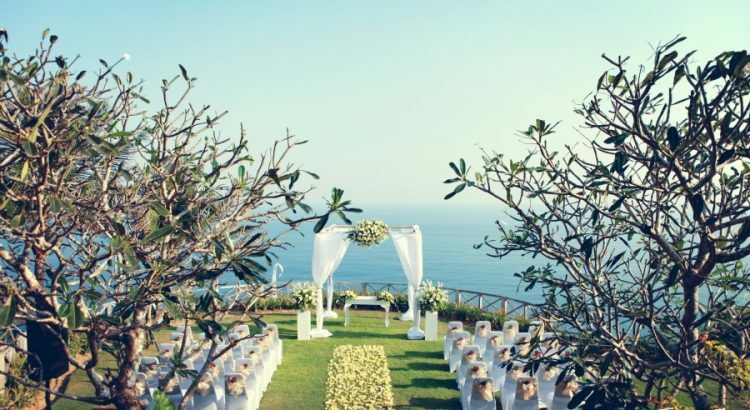 It rests on the south west tip of Bali in lovely gardens on a high cliff top, above a white sand beach which offers one of the best views in Bali, with a grand vista of the ocean. 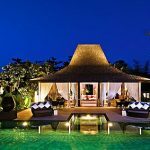 Feature six bedroom, made up of two clusters of traditional, antique, wooden houses from Java and have been carefully grouped to echo the mood of an old village. 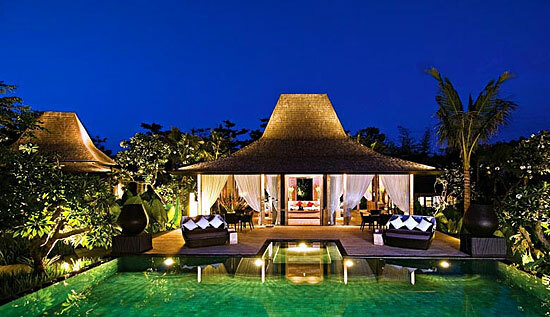 The villas are set in a huge garden, with dense beds of yellow flowers, gently swaying palms, shrubs and trees.